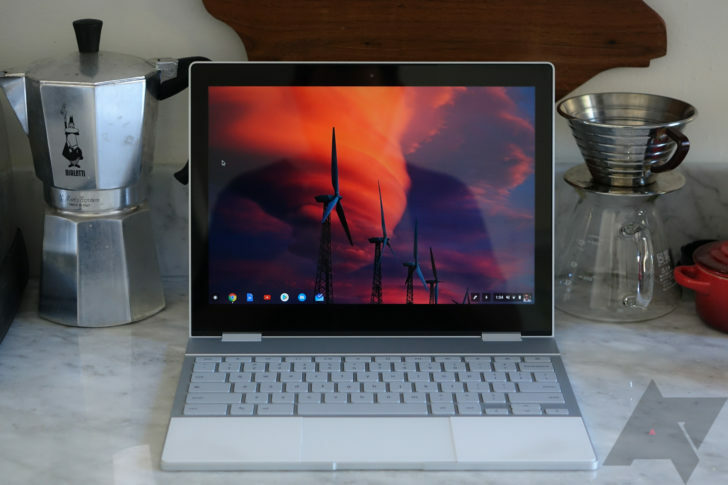 Chrome OS has been rapidly evolving over the past few months, mostly in regards to Linux application support. There are even more improvements in the works, from minor UI changes to a major reworking of Chrome OS' Bluetooth functionality. 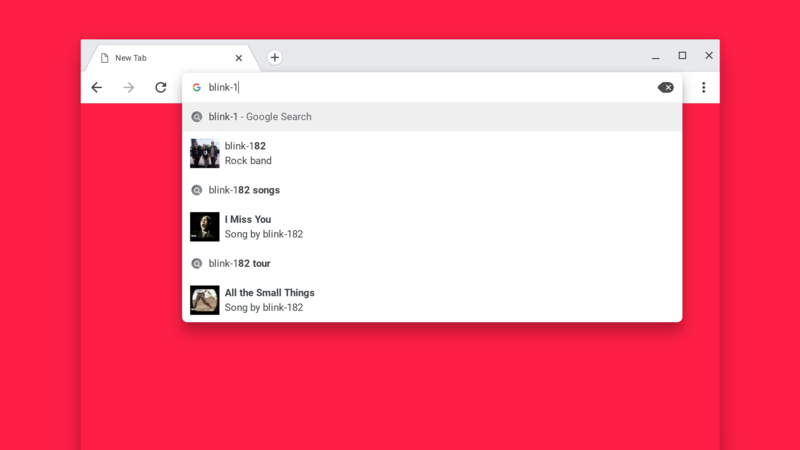 First, Googler François Beaufort revealed that the Chrome team is experimenting with an updated address bar. Much like on mobile, search results include thumbnails and brief descriptions. You can try it out for yourself by enabling the #omnibox-rich-entity-suggestions flag and restarting Chrome. This is only on the Dev/Canary channels for now, but it also works on all desktop platforms. Next, XDA Developers discovered that support for Android app shortcuts is coming. This Gerrit commit reveals that app shortcuts will appear when right-clicking (or holding down) on an app from the launcher. It might also be possible to pin shortcuts to the taskbar, which would definitely be helpful. XDA also found that Google is completely revamping the Chrome OS Bluetooth stack. While I've personally never had any issues connecting Bluetooth devices to my Chromebook Flip C302, it has been a massive pain for plenty of users. A new flag has appeared in Chrome OS Dev, called #newblue, which enables a new Bluetooth daemon. According to these Chromium comments, the new daemon is just the first step in reworking Bluetooth on Chrome OS. I'm excited to see how all these changes end up, particularly the app shortcut support. It's an exciting time to be a Chromebook owner!